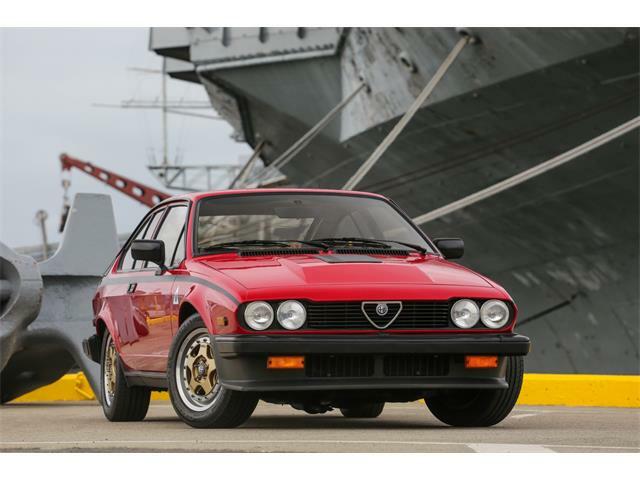 After 20 years absence, the great Italian brand Alfa Romeo returns to the U.S.
After 20 years absence, the great Italian brand Alfa Romeo returns to the U.S. with the all-new and reputedly spectacular 4C mid-engine sports coupe. 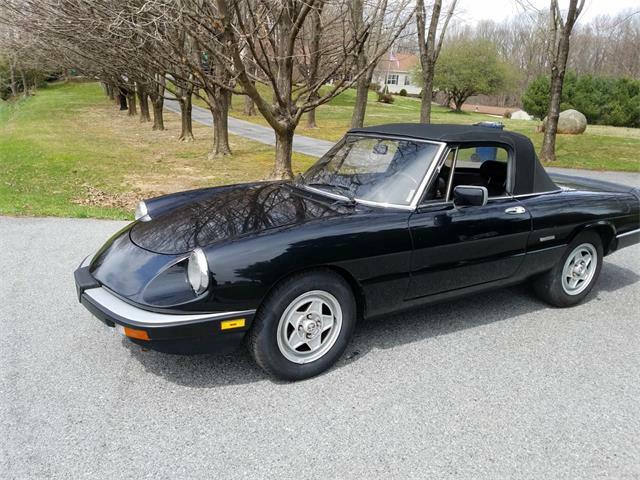 My ClassicCars.com colleague Larry Edsall got to test drive one, and his Driven report appears here today. 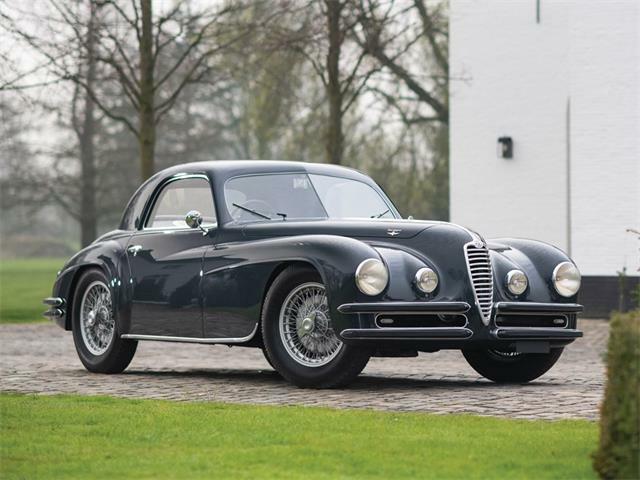 The Pick of the Week is a very special Alfa Romeo from more than 50 years ago, so special in fact that the automaker even named it Speciale. 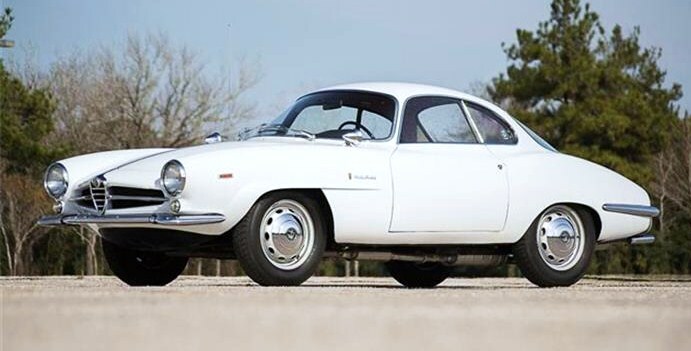 With beautifully aerodynamic bodywork by the Italian coachbuilder Bertone, the 1964 Alfa Romeo Guilia Sprint Speciale sports coupe is one of just 1,400 examples of the two-seater built on the shortened chassis of a standard Sprint coupe. 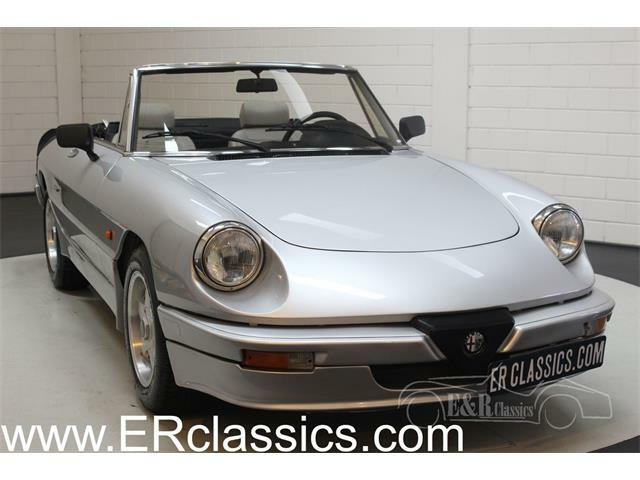 The Guilia SS carries a correct white color and red interior, the seller states in the advertisement on ClassicCars.com, although it’s unclear when or whether this car was restored. 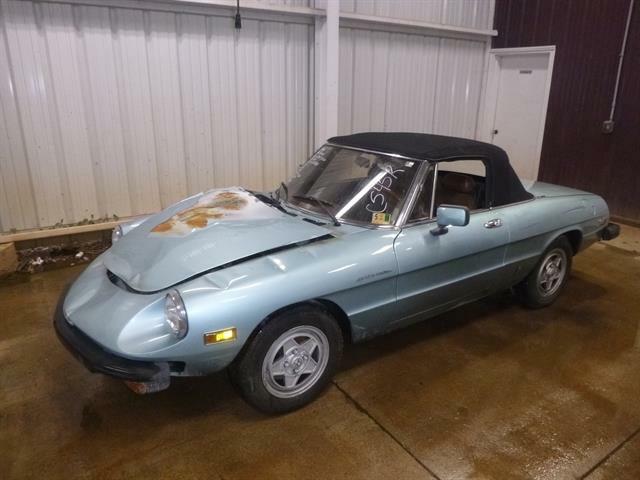 The interior appears to have been replaced, the seller notes, and the repaint is older but still serviceable. 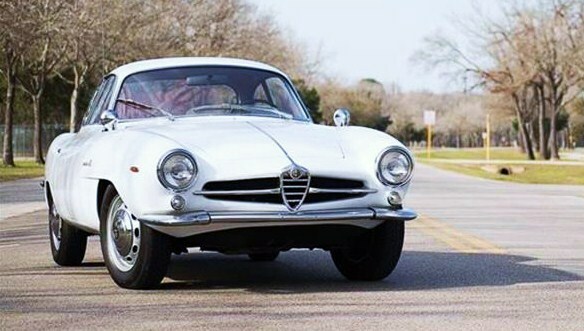 The Sprint Speciale was originally intended by Alfa to be a competition car only, but it quickly went into limited production for model years 1963-66. 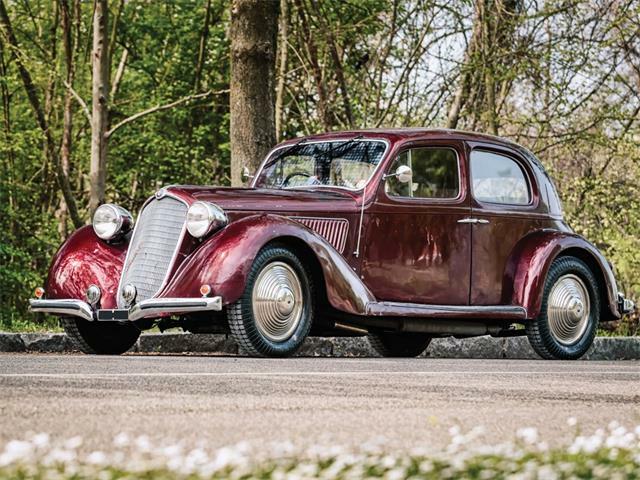 Until recently, these cars were viewed with scant interest by collectors because the styling was seen as somewhat awkward, which kept their values relatively low despite the small number of these designer cars that were built. But about five years ago, everybody seemed to take a second look at the Guilia SS and liked what they saw. The car’s values since have doubled and tripled. 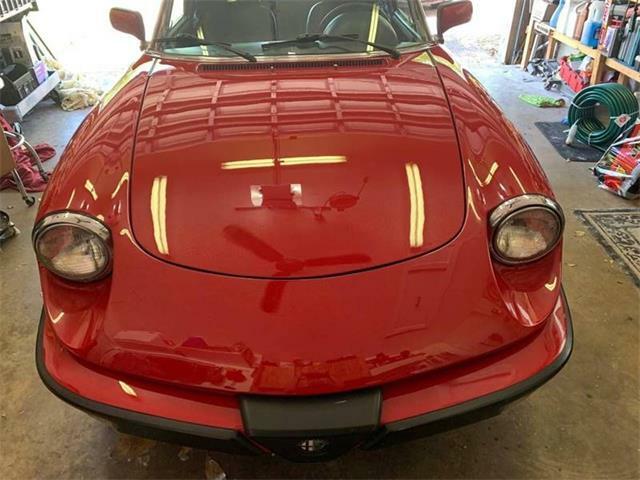 The seller, a Houston classic car dealer, is asking $132,500, which seems about in line with current prices. 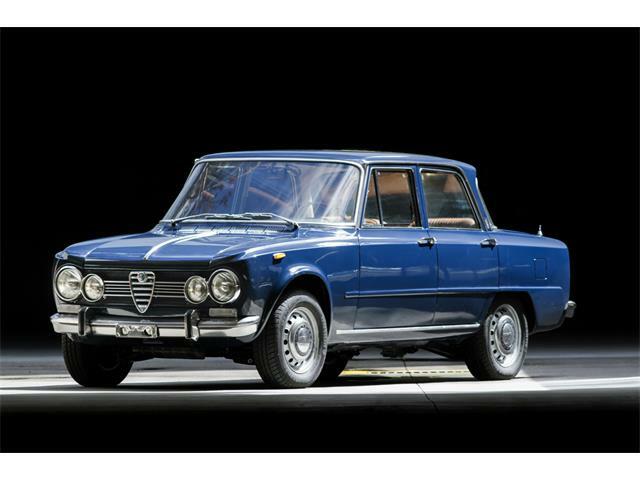 But aside from its unique appearance and rarity, the Guilia would boast the exceptional driving characteristics of Alfa Romeos from that era, with highly responsive steering, nimble handling and powered by its lively twin-cam 1,600 cc four-cylinder engine. One caveat. 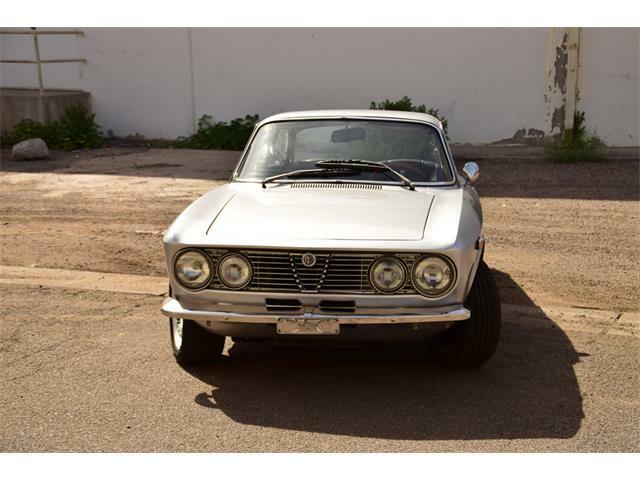 The seller notes that although the Alfa’s verified chassis number determines that it is a 1964 model, the car is titled as a 1967, which would be a year after production ceased. 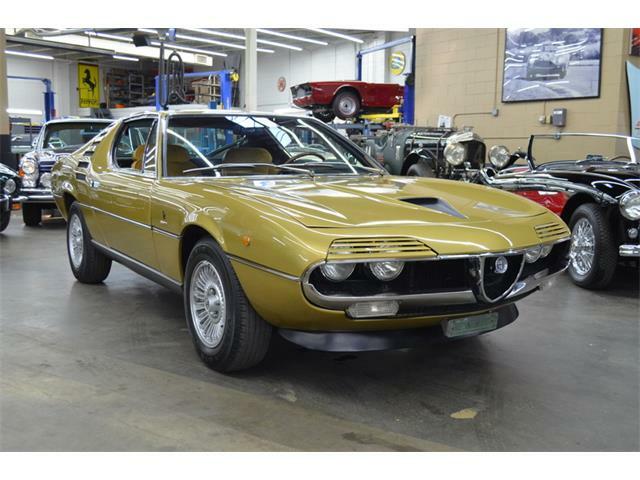 Any potential buyer would need to check that out, although it most likely was pegged to when the car was first registered – some states in the U.S. used that to determine the car’s year for its title.